I experienced health issues from a young age; as a child, I had constant fevers and sore throats, which resulted in regular doses of antibiotics. As a teenager, skin problems brought on another wave of regular antibiotic use and in my early twenties, my health eventually collapsed; chronic fatigue precipitated by a virus, then years of low immunity and autoimmune thyroid disease. I’d never experienced any gut symptoms and knew nothing about the relationship between gut health and disease. 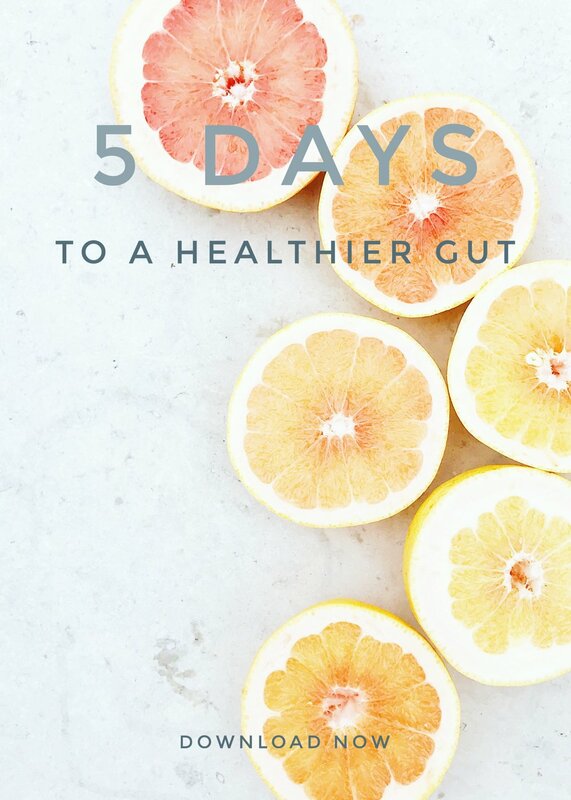 It was only last year when I read up on the now recognised functions of the gut microbiota that I decided to try a different approach and started to search out foods known to improve gut health. Since then, all I have done is take milk kefir, occasional water kefir, eat a wider range of vegetables and try to eat some of your Sauerkraut every day. Despite this past Winter bringing a lot of very virulent infections with it, I have had the best Winter in over thirty years! I've been catching the odd infection but have fought them off in a way that was previously impossible for me. Your products are delicious and have certainly helped my health; I'm so happy to recommend them!